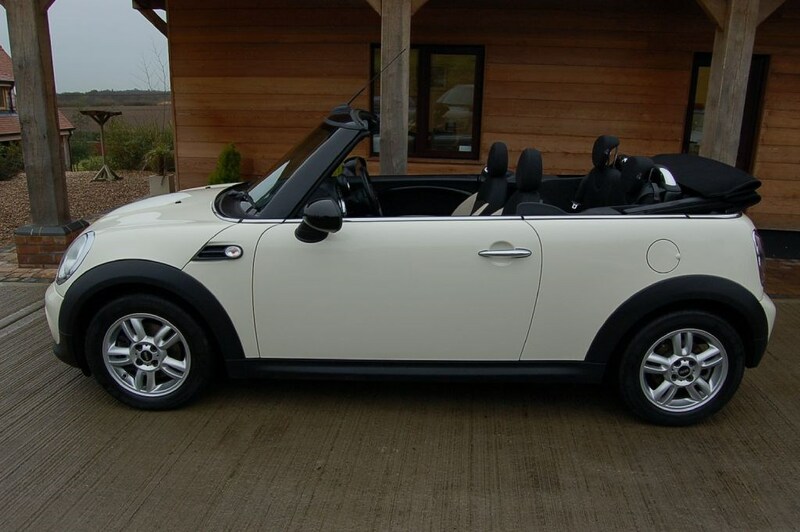 Are you searching for used Mini cars for sale in Norfolk and surrounding areas? Spencers Car Sales has a wide range in stock, including classic models, the modern Mini Cooper and a range of convertibles. Our Minis can be driven off the lot today, thanks to our flexible finance packages and our affordable second-hand rates. When you choose a used vehicle from our dealership, you can be sure that the car has been fully tested and serviced prior to sale, and that you’re protected by our own guarantee. If you’re looking for a Mini in Norwich, get in touch today. If you’re searching for a fantastic car that meets your needs and budget, the much-loved Mini is a fantastic choice. An easy to use vehicle with a stylish design and a wide range of additional features, the Mini is designed to make driving fun, simple and safe. Designed in 1959 as a budget-friendly space-saving vehicle, the Mini has become a true British icon and is loved by motor enthusiasts the world over. From the race track to the public roads, this superb little car is a reliable and economical choice for first time drivers, families, corporate drivers and more. No matter what feature you need from your vehicle, the Mini is sure to offer it. Want an environmentally friendly, energy saving car? At an average 28 miles to the gallon, Minis will get you where you’re going without breaking the bank. Need a comfortable, air conditioned vehicle for distance driving? Enjoy climate control, adjustable sunroofs, convertible designs and more. The Mini offers something for everyone, and Spencer Car Sales is here to offer a great low price to you. For a durable, safe car that has stood the test of time, you can’t beat the Mini. Whether you’re a motor enthusiast seeking classic models or you need a suitable car for town and city driving, get in touch with our sales team and enquire about our great Mini deals today.